a rare disease and research is NOT advancing. We are committed to ensure that all children and adolescents who suffer from cancer have the best prognosis and quality of life. We fund high-quality impactful translational research projects on childhood cancer that are in early stages of development and provide them with advice and networks throughout the entire lifecycle of their project. The Richi Foundation has created a disruptive approach to fight pediatric cancers directly, increase childhood cancer awareness and strengthen community. 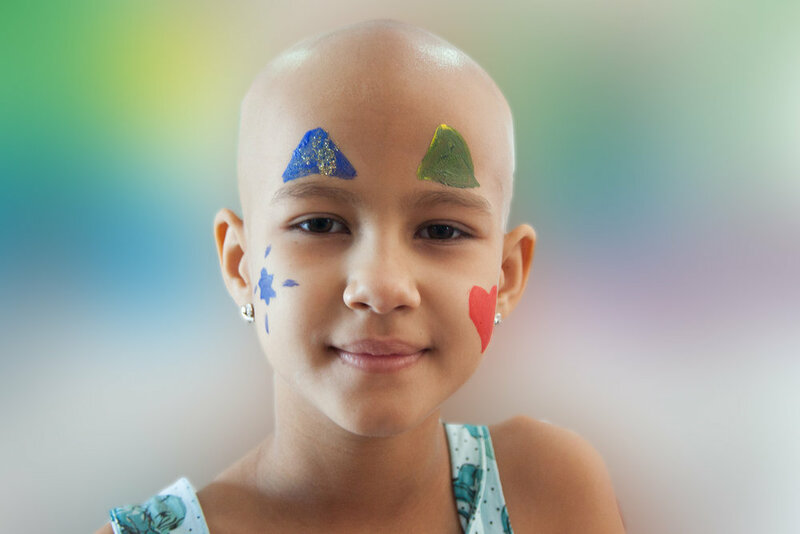 Whether you donate to Richi Research, are an art lover or participate in one of the foundation’s unique initiatives, there are many ways to fight pediatric cancer with us. How do you want to fight it?